Doug was born and raised on a small farm in Southern Missouri, in the Ozarks, where he began his love of music by studying piano at the age of 8. 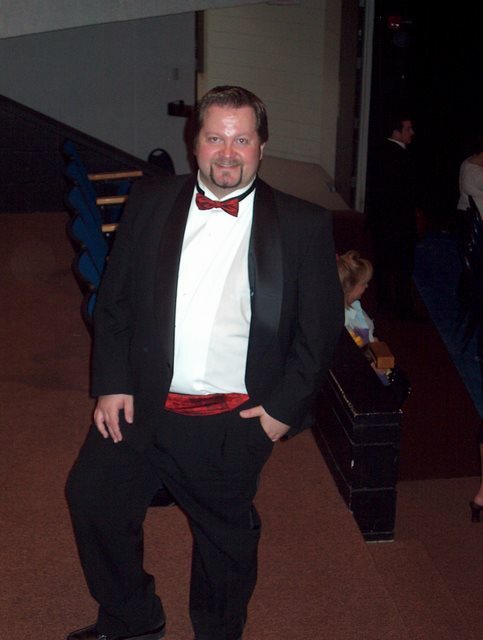 He was intimately involved in the High School Choir, Band, and Drama, as well as the local community theater, “The Ozark Players” of which, he was a founding member. After high school graduation, Doug immediately attended Berklee College of Music in Boston, MA. He received his Bachelors of Music where he studied Music Synthesis, Songwriting/Composition, and Music Education. 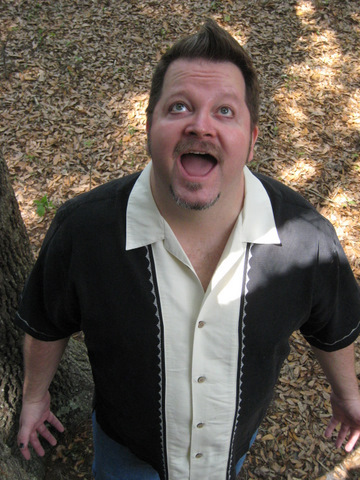 He moved to the Orlando, Florida area where he quickly became involved in the Film industry, Theater Community, and local music scene. Doug is an accomplished Vocalist, Pianist & Actor. 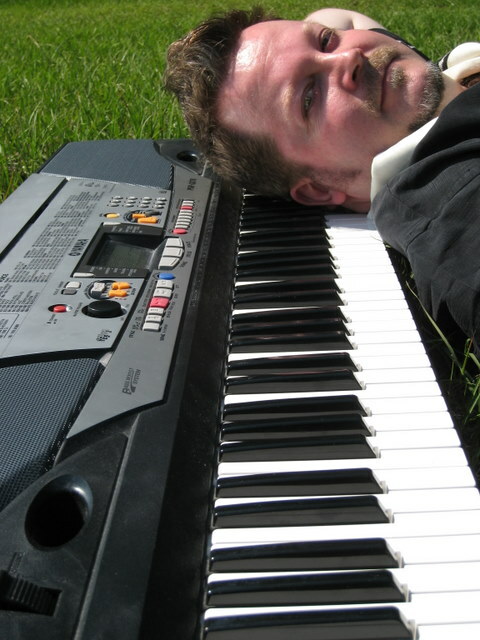 He is the founder of MyMusicExpert.com, where he teaches private LIVE Voice, Piano, Music Theory, Solfege/Ear Training, and Songwriting lessons online to people around the world. Doug’s advice and vocal coaching has trained some of the top working talent in the Central Florida area, some of which have went on to Hollywood, Los Angeles, New York, and Nashville! With experience “in the business” stretching back into the 80s, Doug also possesses a warm teaching style that is endearing, because he truly cares. An Interview Video with Doug Sinning is coming soon! If you have any questions, Click on the Chat box in the lower right corner to initiate a LIVE CHAT session or send me an email message. You may also call me at 866-931-5377 x700. Leave a message if you get voice mail, and I will get back to you! You’re a Good Man Charlie Brown Musical Director & Pianist O.C.C.S.